The 23 Series Operators have a high-pressure die-cast zinc housing that is electrostatically coated. 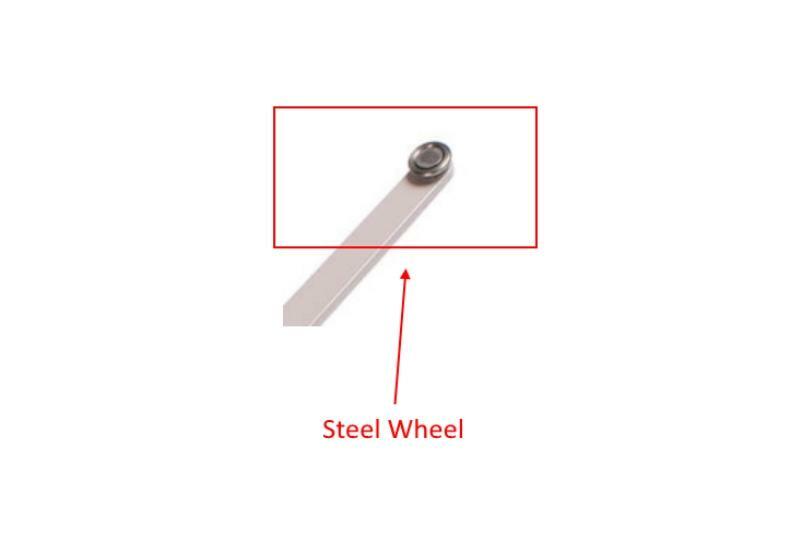 The E-Gard coated gear arms and drive worm are made of hardened steel. 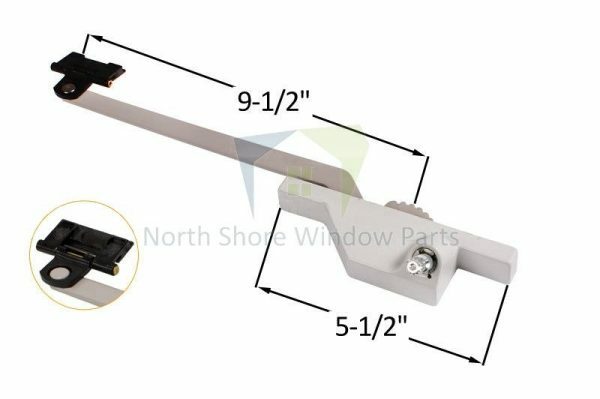 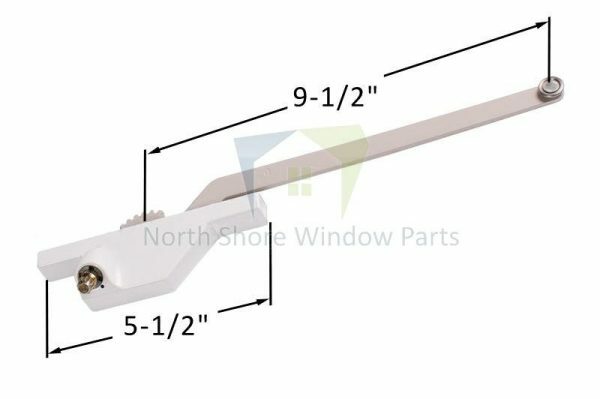 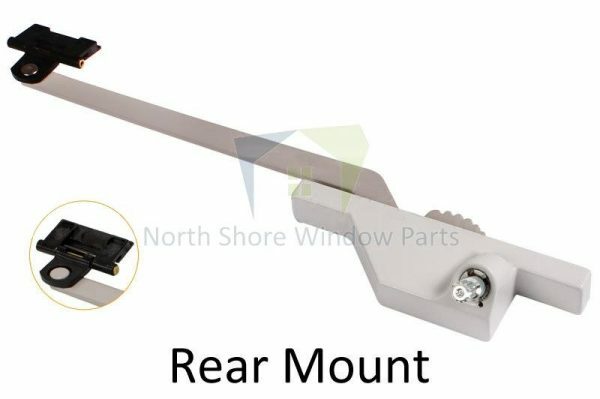 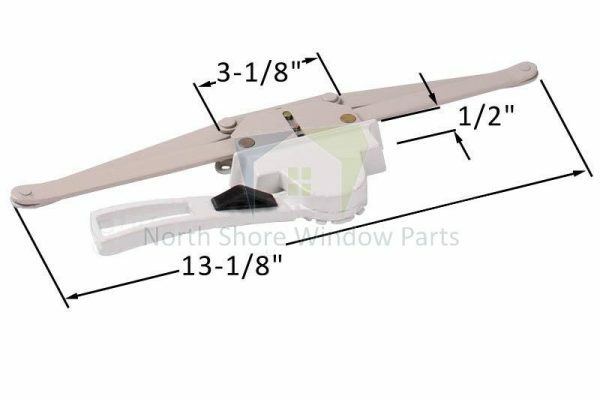 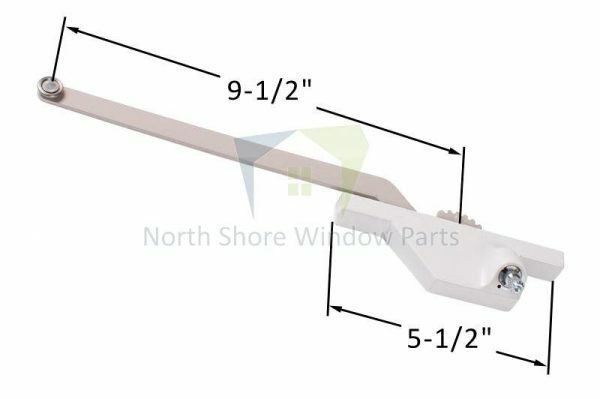 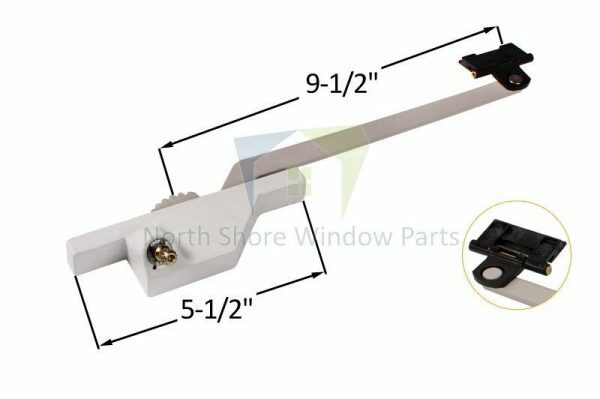 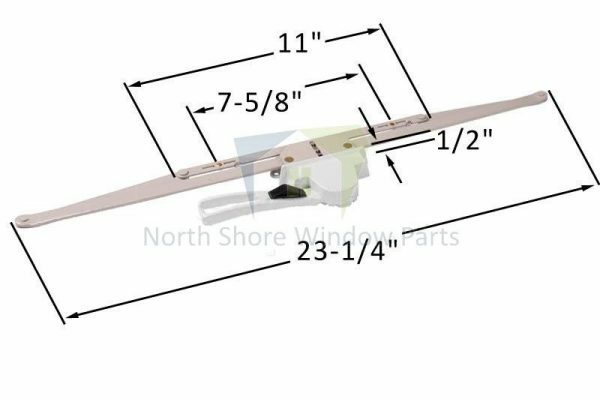 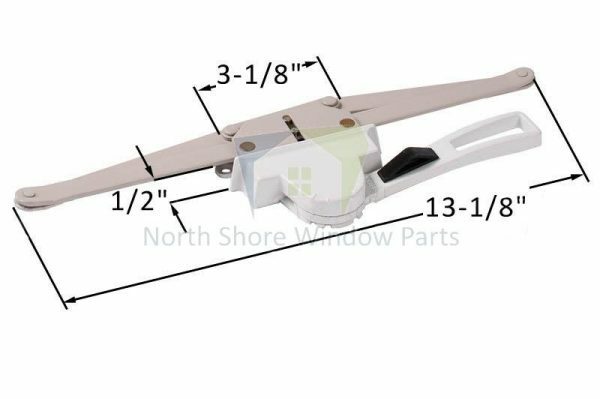 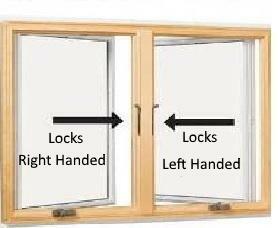 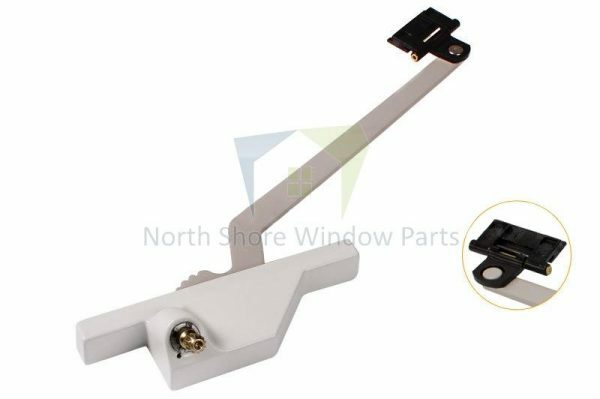 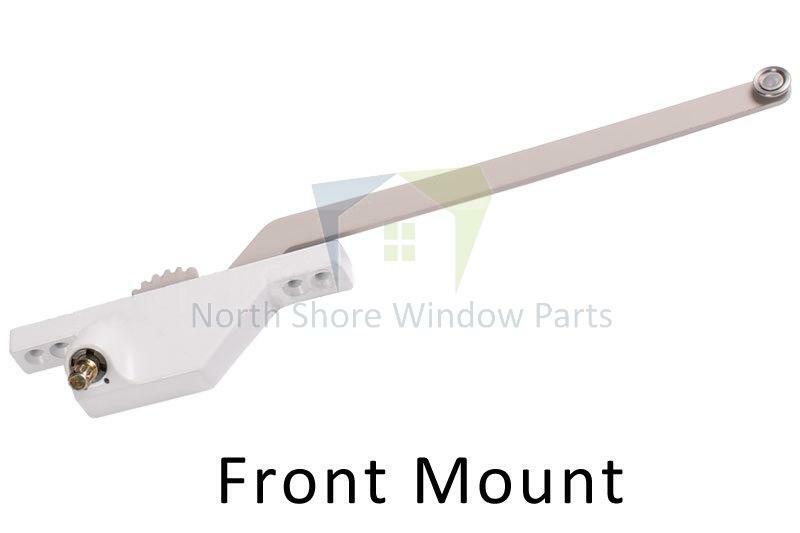 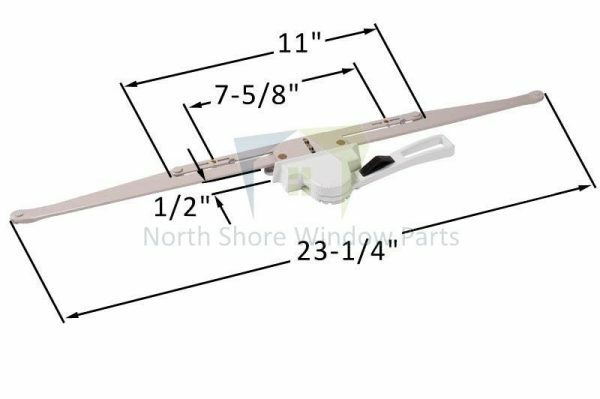 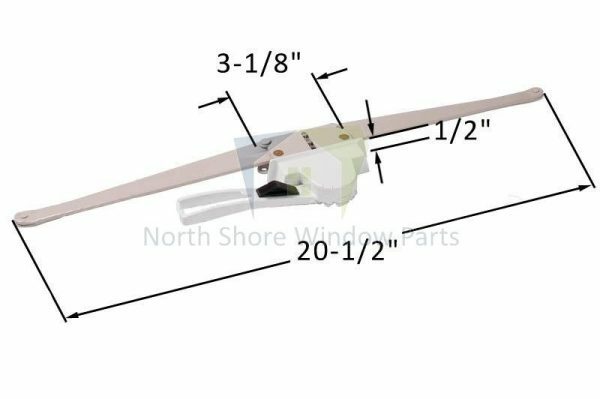 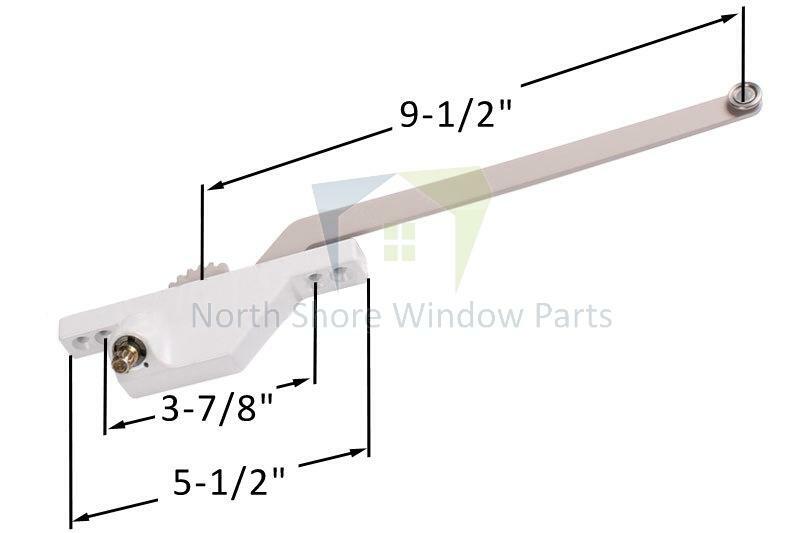 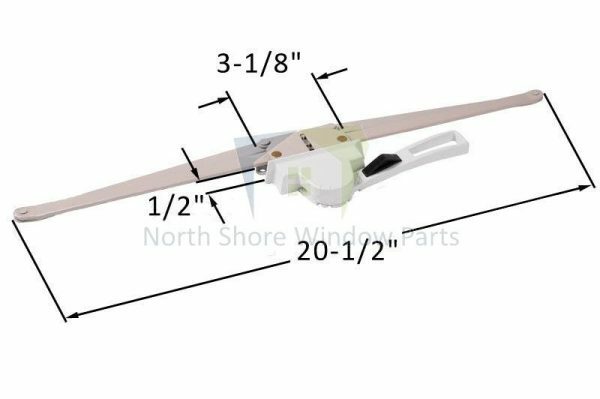 The #23.03 Single Arm (Front-Mounted) Casement Operators (9-1/2″) are designed to work with 14 Series Casement Hinges or 35 Series 4-Bar Hinges.